Rain is the lifeblood of the earth, bringing new life when it falls. There are times though when it can also make conditions slightly harder for animals, which is something I’ve noticed showing up in the leopard dynamics in the last few days. 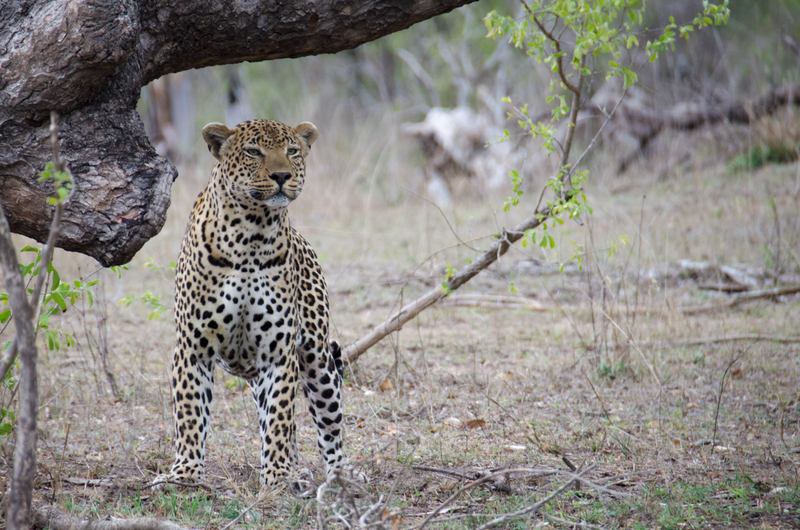 With the unfortunate passing of the 4:4 Robson’s male, it has left an opening in some prime leopard territory around the Londolozi camps. I initially thought it would take some time before another male realised this prime territory was up for grabs but it didn’t. 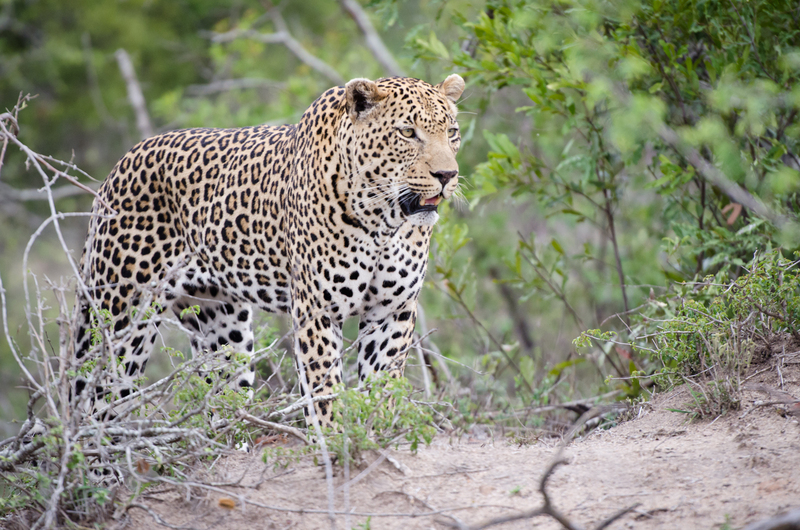 Leopards make use of urine mainly to mark their territory; this makes sure that other leopards passing through are well aware of the dominant leopard in the area. Urine only lasts for a few days and this is the reason leopards patrol their territory regularly, to make sure all others are aware of their reign. When rain falls however, the urine is washed away and the leopards need to mark soon after in order to re-erect these “invisible” boundaries. We received a small sprinkling of rain soon after the passing of the 4:4 male, no doubt washing away any of the iconic male’s presence in his territory. Within a few days the Piva male had moved much further west than usual, no doubt exploring an area that had no sign of another male. With pressure from the Inyatini male further south in his territory, this must seem like a much easier area to inhabit for the Piva male, with no competition. I don’t think we can say for sure just yet that he will move into this area, or at least take over a portion of it, but he is certainly well aware of the fact that it is now unoccupied and up for grabs. The red area in this map shows the territory currently held by the Piva male leopard. 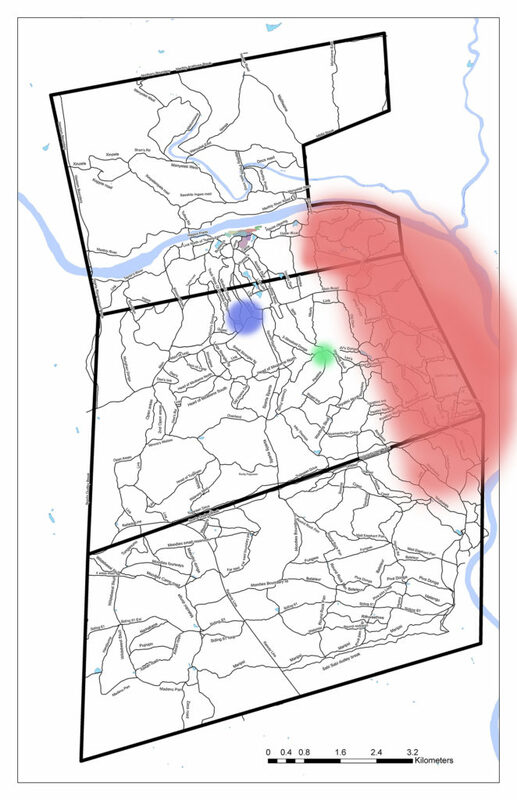 The blue dot shows the area he has been investigating since the death of the 4:4 male and the green dot is where he was seen this morning. What does this mean for the existing leopards in the area, most importantly the females? 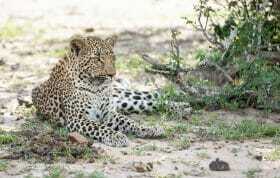 We suspect that the Mashaba female is pregnant, possibly even having dropped in the last few days. 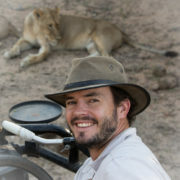 Having mated with both the 4:4 and Piva males, we can’t be sure who the father of the cubs is. 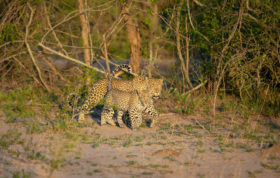 If the Piva male were to settle, would he accept these cubs as his own? We know that the Mashaba young female, recently independent, still uses this area as her home. She is daughter to the 4:4 male, how will the Piva male react to her when he inevitably come across her? The Nhlanguleni female, who’s territory is slightly further west, has two cubs that we believe were sired by the 4:4 male, will the Piva male come across these cubs and what will his response be? 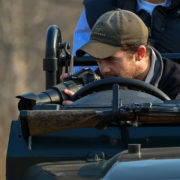 We cannot answer these questions right now, only time will tell but we can certainly say that there are some very interesting times ahead for the leopard dynamics in the heart of Londolozi. One of the first times I saw the Piva male. 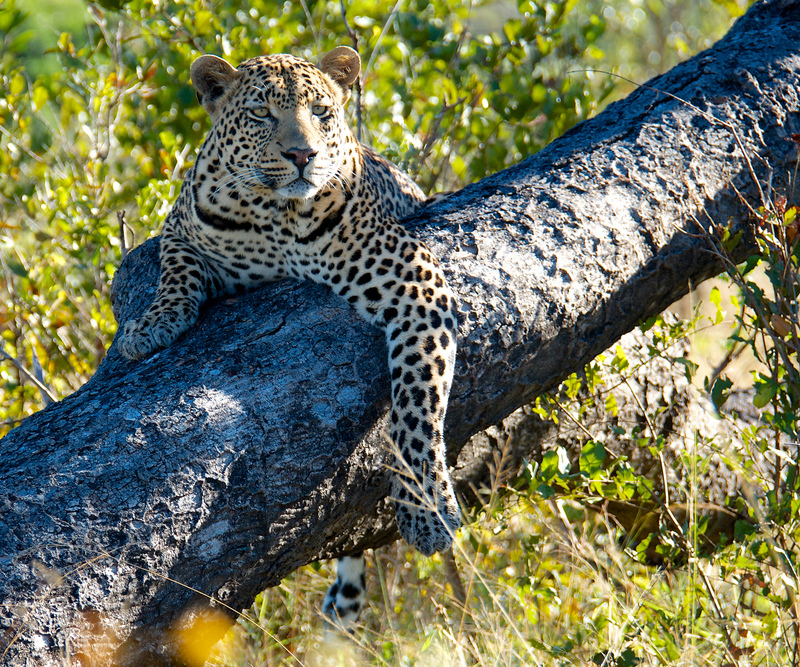 He was only about 2 years of age, still in his mother’s territory, but was also a substantial leopard by that time. Personally, I’m very excited to see what the Piva male does. Secretly I’m hoping that he adopts this new territory as his own and continues to be a dominant force amongst the leopards of Londolozi. Having seen him for the first time when he was only 2 years of age, I certainly have a bias towards his success and wish only for good things for this incredible male. Great update, thanks!! He’s one handsome fella…..looks big, too (or, is that just my imagination?). Great update Kevin! It will be interesting to see what happens next.